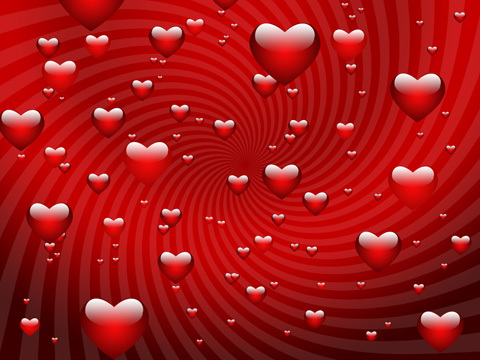 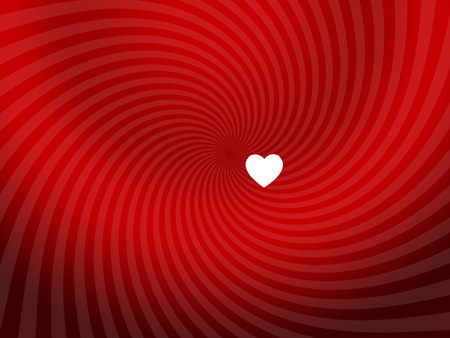 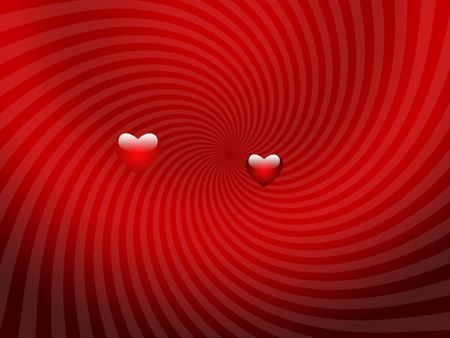 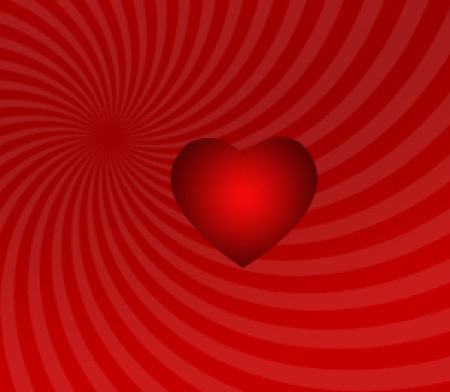 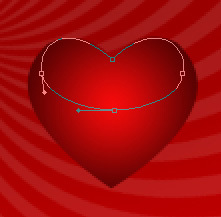 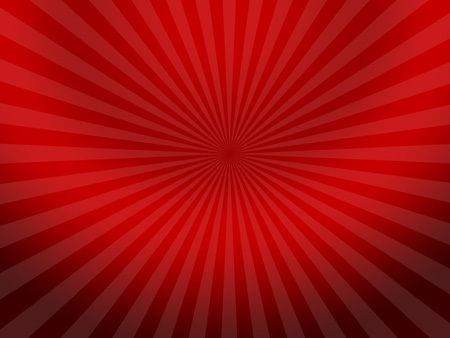 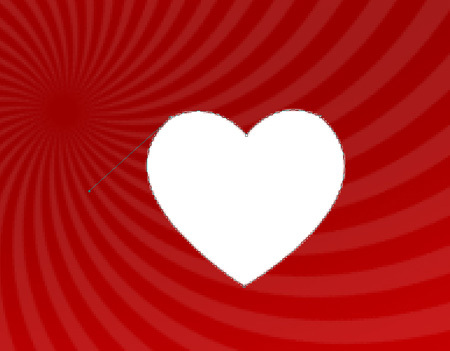 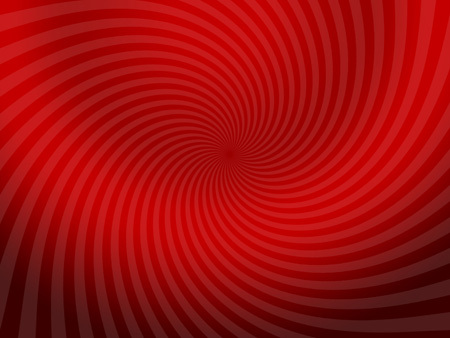 Learn how to design the background of heartshape forms for Valentine’s Day. 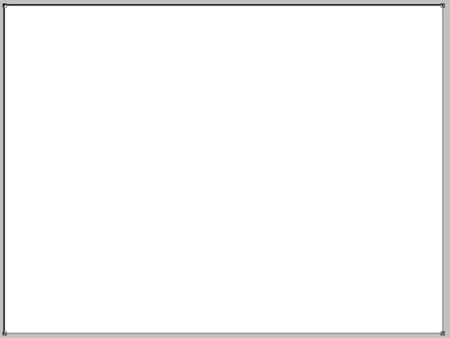 Start working by creating a new file (File>New) with 1024×768 px and 72 dpi. 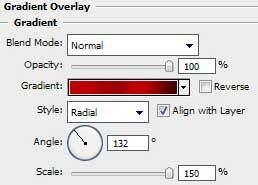 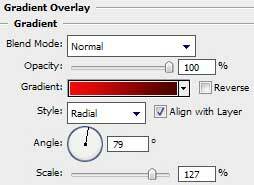 Select then the Rectangle Tool (U) to draw the background of the picture we want to get finally. 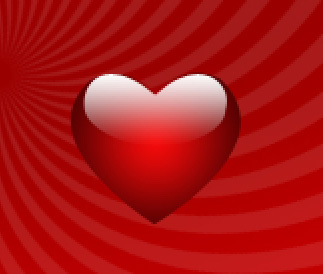 Next step includes drawing a flare on the made heart. 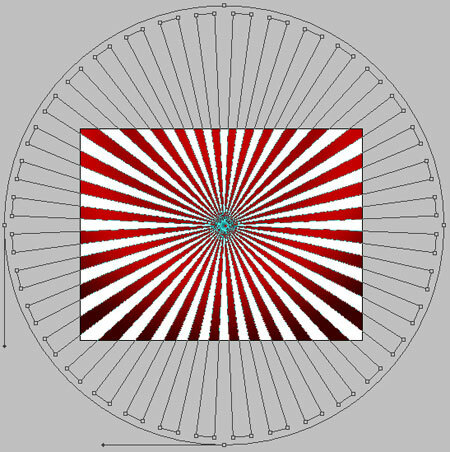 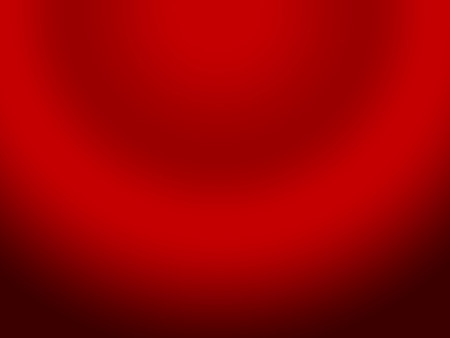 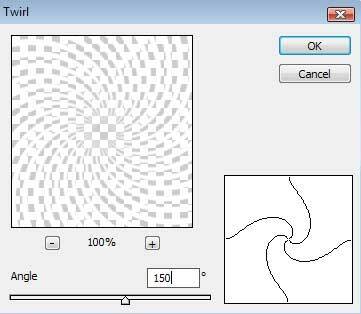 In this case we have to make a copy of the heart’s layer and then choose the Convert Point Tool to change the geometry the way demonstrated next image. We’ll select also different parameters for the new layer. 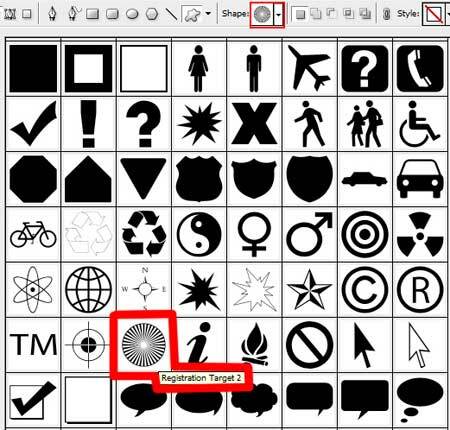 Getting a better result means on this stage combining in a group all the layers containing the heart element (press Ctrl button to mark out the corresponding layers and then hold on the left mouse’s button to take the marked layers on Create a new group selection). 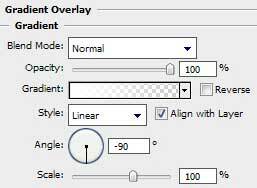 Make a copy of the heart’s group and select Free Transform option to change the copies’ sizes and the parameter of the heart’s first layer.